How to turn-off WiFi when there's no Internet available on the connection? 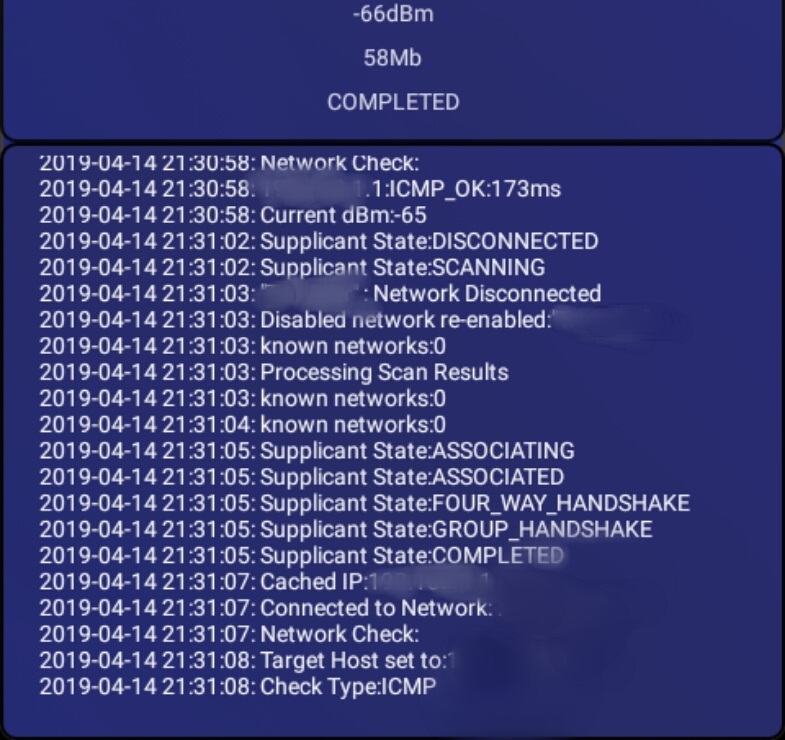 Sharing Android's Wi-Fi internet connection via… Wi-Fi. Not just extending!